Oh dear, long time no blog. No laptop here either so sorry that this is the best I can do with a phone. 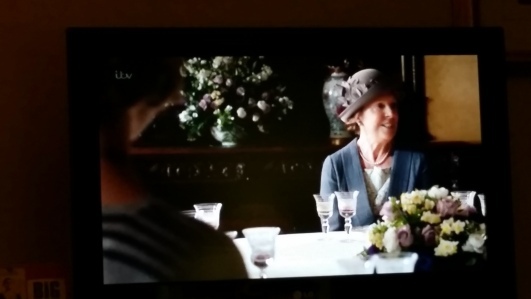 We are back into the Downton routine though.